125 artists, artisans, and specialty food producers will showcase their creations under spacious Camelot tents. While the Craft Festival is taking place at Camelot Village, the Town of Bennington is busy and bustling with Vermont craft beer on tap and food vendors offering local farm to table fare. 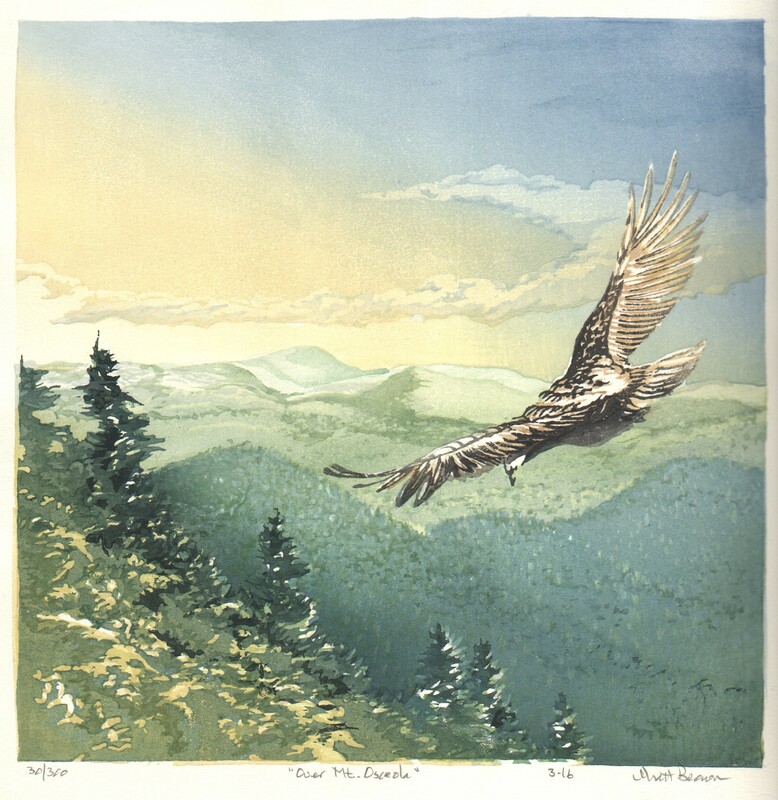 Bennington, Vermont – Craftproducers presents their 40th Annual Southern Vermont Art and Craft Festival, the jewel in the crown of an ever-expanding Bennington Arts Weekend, August 3-5, 2018. 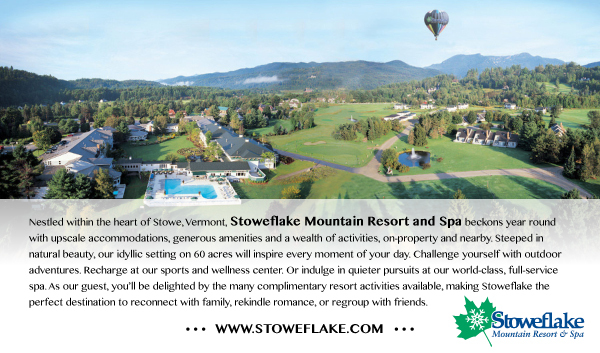 The Festival itself will be held at Camelot Village, 66 Colgate Heights, Bennington, VT 05201. 125 artists, artisans, and specialty food producers will showcase their creations under spacious Camelot tents. 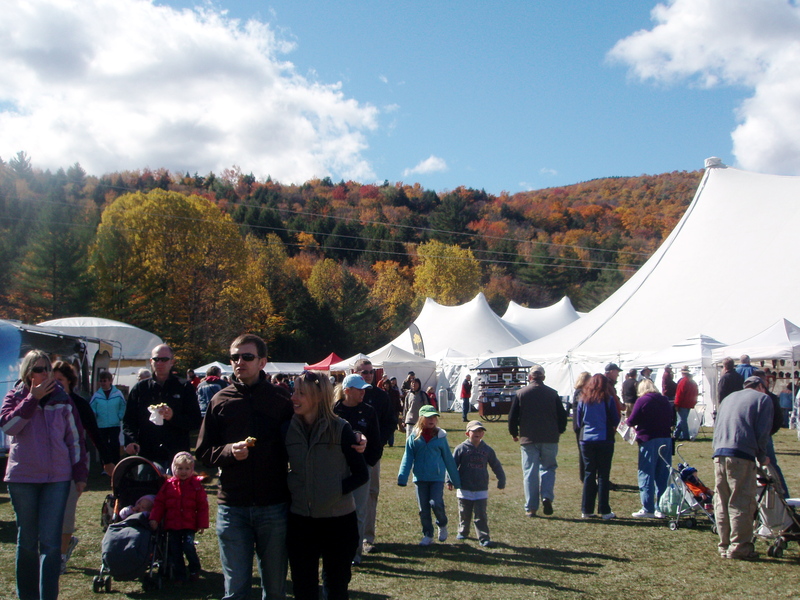 Along with craft shopping, the ambiance is festive: live music, craft demos, kids activities, and a varied food court, serving a menu to please any palate and featuring Vermont Craft beers. Fair-goers enjoy the intimacy of the show with many tourists booking their Vermont summer vacations to coincide with this weekend. 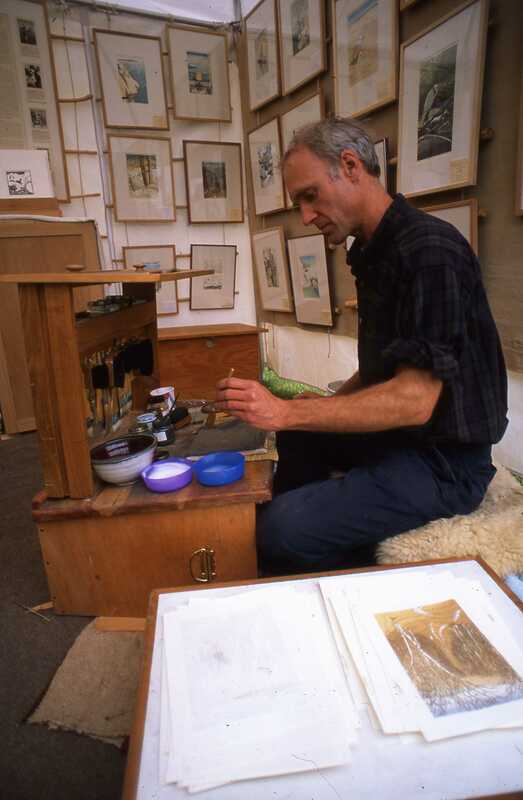 The Festival connects both the artist and the customer in a unique relationship: the buyer gets to know the maker of the product, hear the story about how it’s made, and learns about the artisan and his/her life. Legions of day trippers from Albany/Saratoga and the Berkshires often frequent the festival. While the Craft Festival is taking place at Camelot Village, the Town of Bennington is busy and bustling with Vermont craft beer on tap and food vendors offering local farm to table fare. On Friday, downtown is alive with First Friday. On Saturday August 5, the Homebrew Festival takes place at The Four Corners North with a free shuttle running to the craft show at Camelot Village. Saturday is also Healing Arts Day with presentations of yoga, mindfulness, acupuncture, and massage at the Festival. 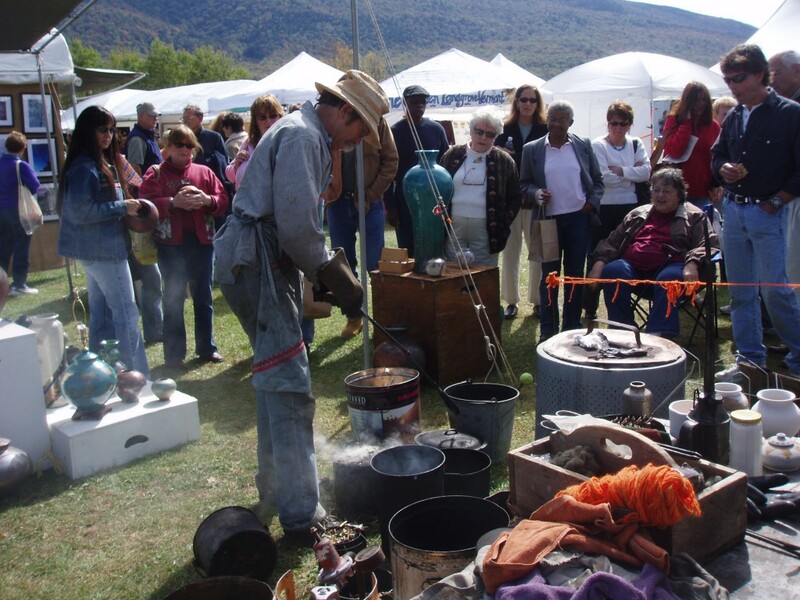 The Southern Vermont Art and Craft Festival runs 10-5 on Friday and Saturday and 10-4 on Sunday. There is a special price for adult admission on Friday – $5 – and Saturday and Sunday are $8; and kids and parking are free. No pets. Complete info can be found at www.craftproducers.com. So, come spend the weekend. 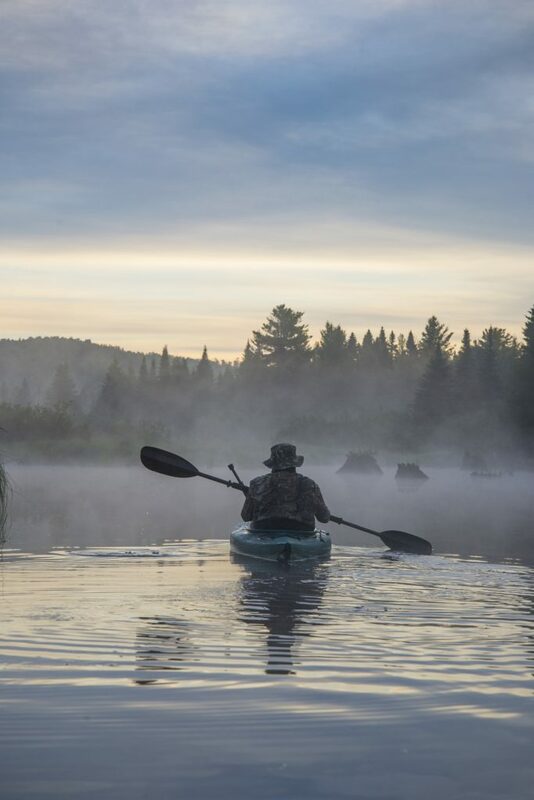 Explore Vermont’s first town.  Relax, and enjoy the full spectrum of what Bennington has to offer on its Arts Weekend. The 5th Annual Saratoga Balloon and BBQ Festival is back once again at the Saratoga County Fairgrounds in Ballston Spa. There are two important differences in 2018: The Festival will no longer be held on Father’s Day Weekend; the new date is June 22-24. Perhaps, more importantly, the name of the Festival has changed: formerly the Saratoga Balloon and Craft Festival has become the Saratoga Balloon and BBQ Festival. So keep the date: The 5th Annual Saratoga Balloon and BBQ Festival, at the Saratoga County Fairgrounds, June 22-24. The show opens on Friday at 3PM and closes after the Balloon Glow. Saturday runs from 10 until 8PM. Sunday hours are 10-4. Adult admission is $10, kids $5. Advance sales tickets are available on the the Festival website www.balloonandbbq.com . No dogs are allowed at the Fairgrounds. You come to the Arts Festival, most likely, for the incredible fine Art and Craftwork. 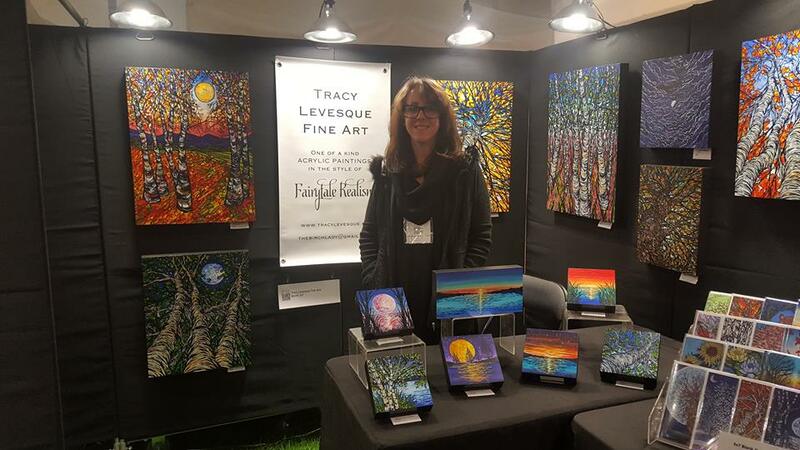 You will find plenty at the Southern Vermont Art and Craft Festival – original paintings, photography, woodwork, jewelry, fiberwork, and more; but what you might not expect are the fantastic array of specialty food Exhibitors selling their edible art. And you aren’t going to want to miss these booths! You will have plenty of options at the Jamtastic booth – small batch jams locally made in Arlington, VT. Ross and Danine Warren are proud of making their jams by hand from start to finish, using less sugar than most commercial alternatives. 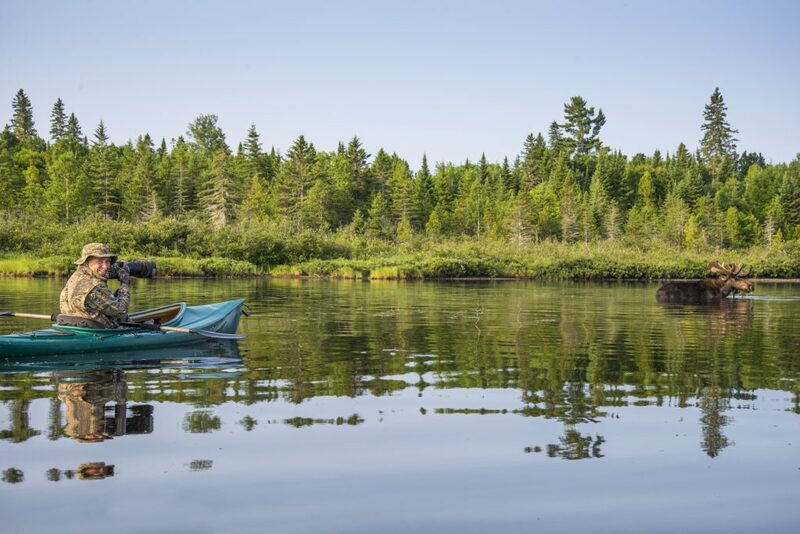 Pair your Vermont jam with Alaskan coffee from the Alaska Artisan Coffee, with irreverently named roasts such as Up’en At’em and Outhouse Blend. The Nut Lady will have a variety of sweet and salty nuts – baked, not roasted! 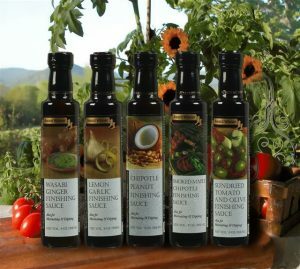 Step up your cooking game with olive oils and herbs from Lakonia Greek Products; finishing sauces, vinegar, seasonings, hot sauces, and more from Bittersweet Herb Farm; and sea salts, herbs, and oils from Sabrosa Gourmet. 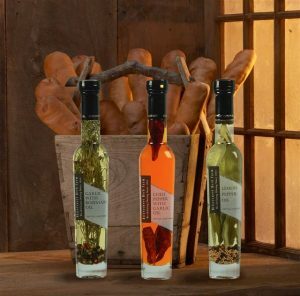 These make great gifts as well! Mad River Distiller, Barr Hill, Saxton’s River Distillery, and Smuggler’s Notch Distillery will all be in attendance with their many styles and types of spirits. 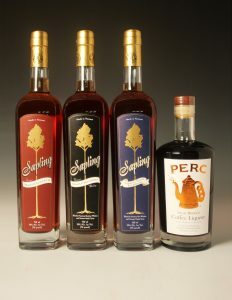 Taste and take home vodkas, rums, gins and more, including Saxton’s River Distillery’s Sapling Vermont Maple Liqueur. The warm sun was beating through the windows of my car as my friend Sheila—a fellow arts and crafts lover—and I hit the road for Bennington, Vermont, and the Southern Vermont Art and Craft Festival. 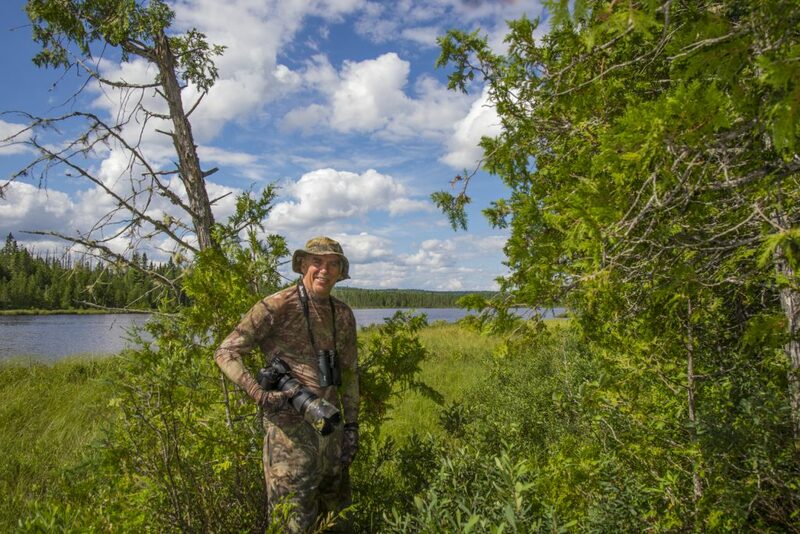 This annual event has occurred in Bennington during the first weekend in August for five years. 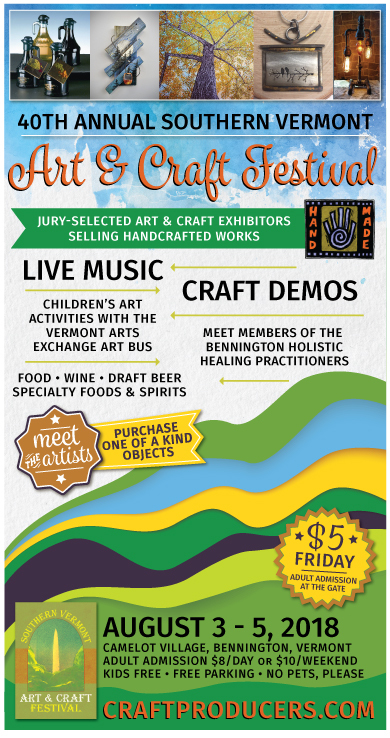 The crowning jewel of the annual, three-day Bennington Arts Weekend, the Southern Vermont Art and Craft Festival (put on by Craftproducers) is a vibrant event that draws locals and visitors alike to the gateway of Vermont.